SO... WE GIVE YOU ONE FREE! 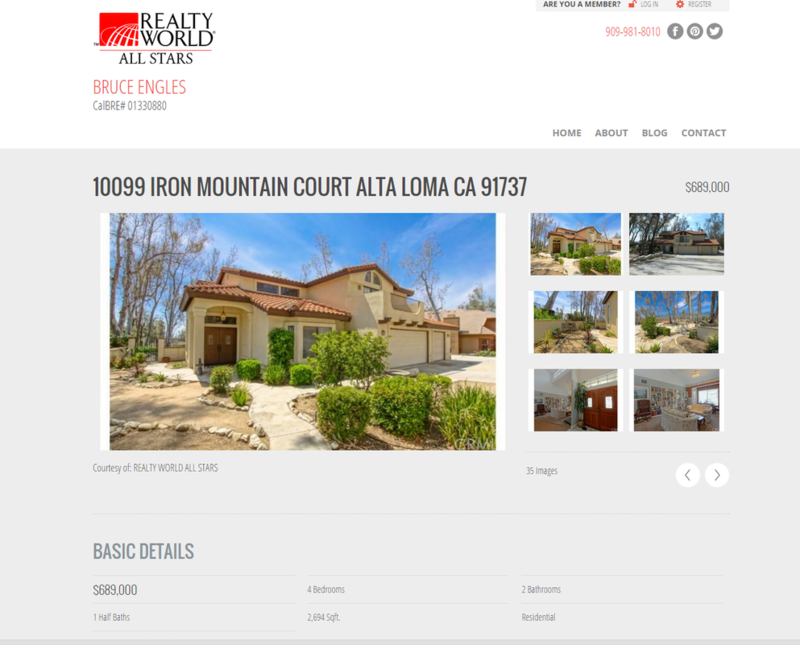 When a brokerage provides web pages or sites for their agents, these sites are usually hosted within the brokerage site. 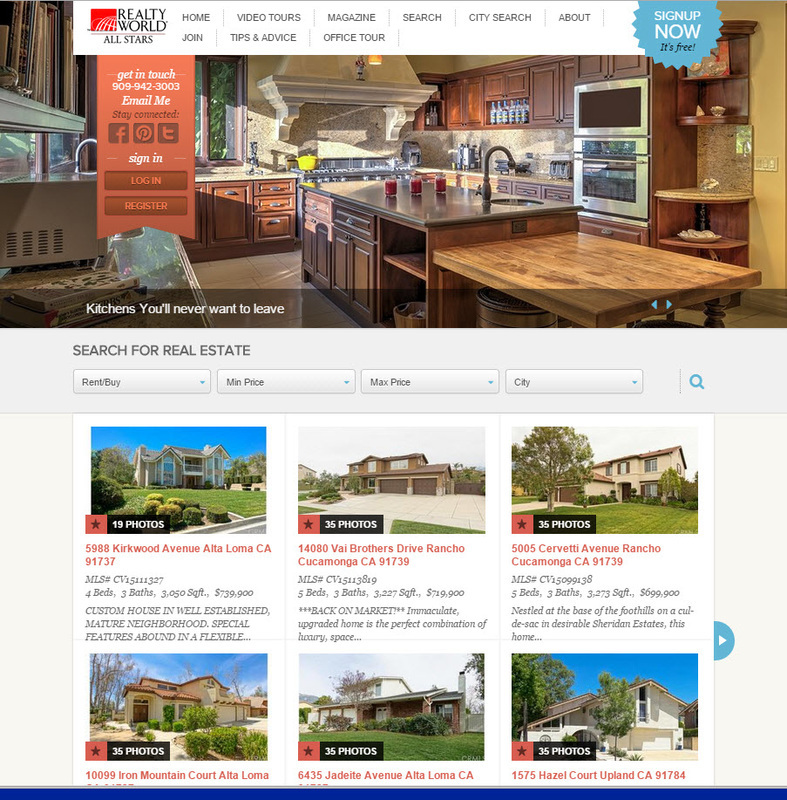 That enhances the brokerage search engine results at the expense of their agents. Our agent websites don't work that way. 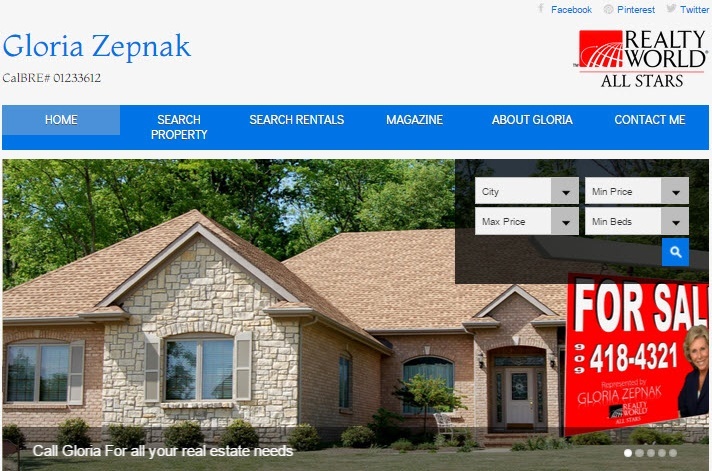 Websites hosted by brokerages will disappear if their agent moves. But not at Realty World ALL STARS. If our agent moves to another area ,the website (with all its mapped seo) can move with them! (Of course, we stop paying for that agent's website costs and technical support). All website leads bypass our company and go direct to our agent. Website leads should be your's to keep... not monitored, reassigned, or harvested by your brokerage. By monitoring a client's website activity, our agents can quickly determine which clients are serious and which ones merit lower priority. OUR AGENTS SAVE TIME BY WORKING THEIR HOT LEADS AND GENTLY NURTURING THOSE LEADS NOT YET READY TO ACT.